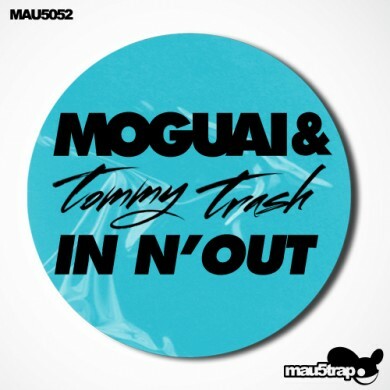 Out today on Mau5trap, a new interpretation by Tommy Trash of ‘In N Out’ off Moguai’s latest album ‘Mpire’. I’m pretty sure this is the second Tommy Trash release on Mau5trap this month, which may make him an exciting new addition to one of the finest rosters in the world. Regardless of his status in that particular stable, this is a proper summer festival banger!